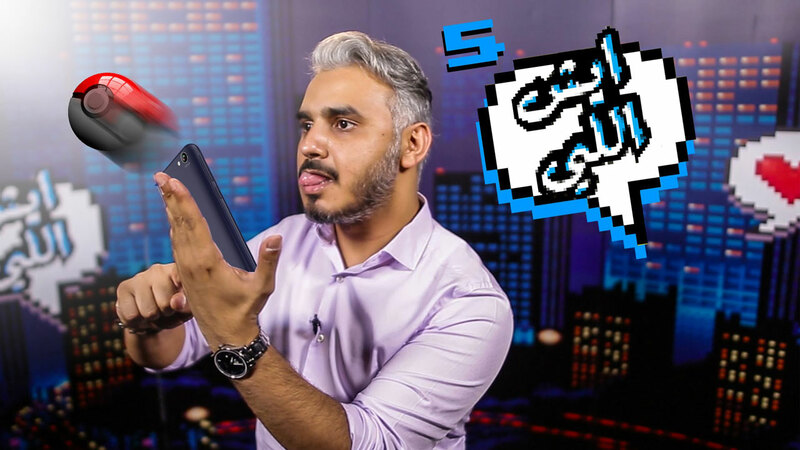 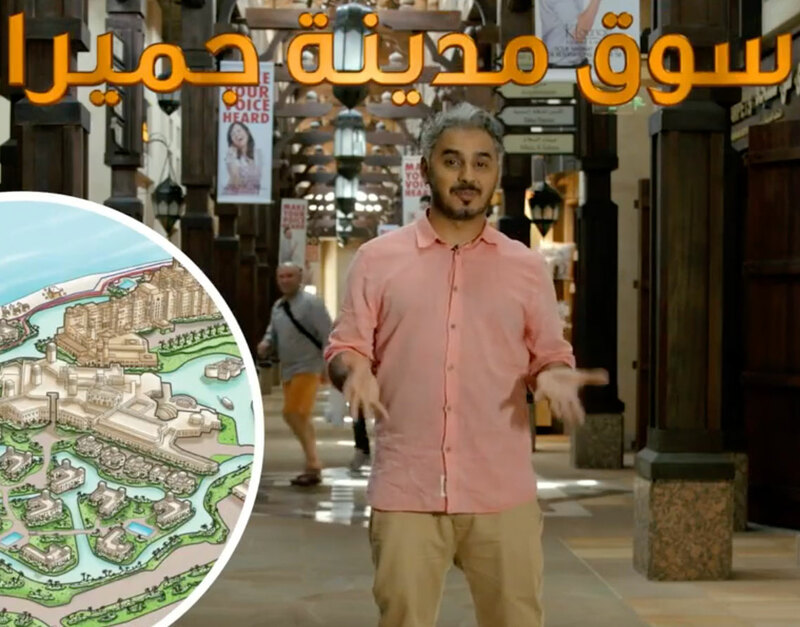 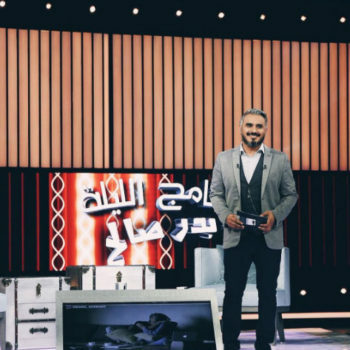 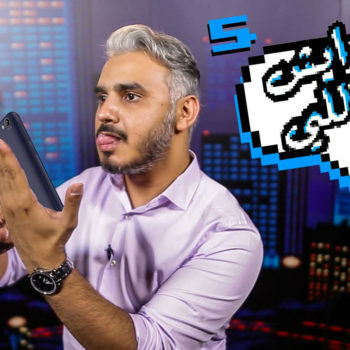 Bader Saleh is one of the first stars that rose in the field of comedy on YouTube, then was picked by the biggest TV group in the Middle East, MBC, to host a prime time show that airs on their channel in program called “Al-Laila maa Bader”. 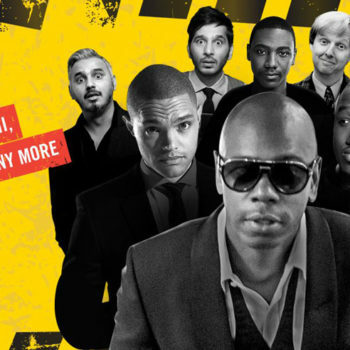 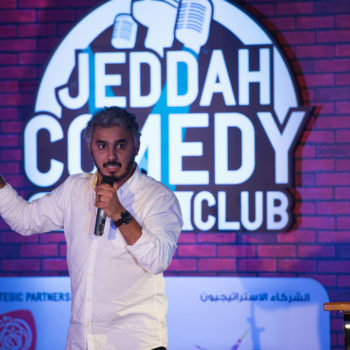 With an outstanding local and international appearance, Bader gained a wide fanbase which made him the selected media face of Dubai tourism festival for the years 2015 and 2016 emphasizing his essentiality, professionalism and influence in GCC countries, where he made it later to headlining Dubai Comedy Festival with Dave Chappelle. 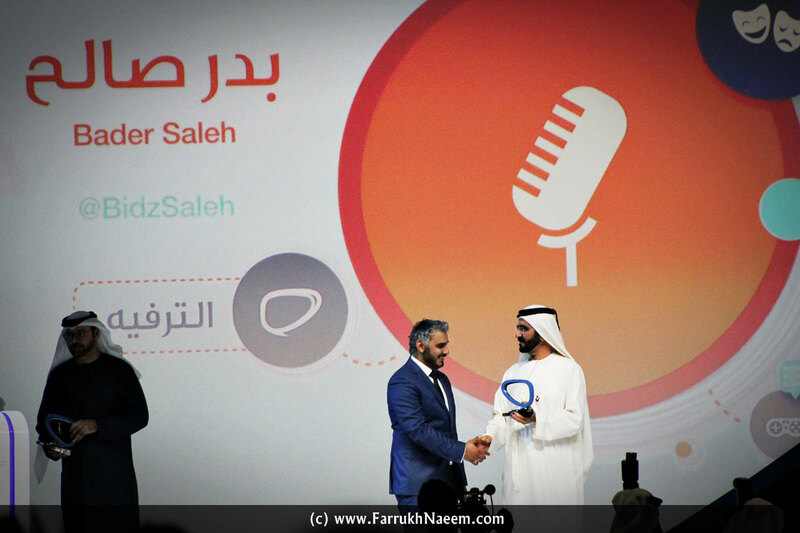 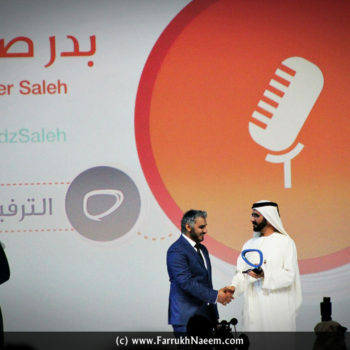 In addition, he was awarded during the Arab Social Media Influencers Summit by HH Sheikh Mohammed Bin Rashid, in The Entertainment Category For Individuals. 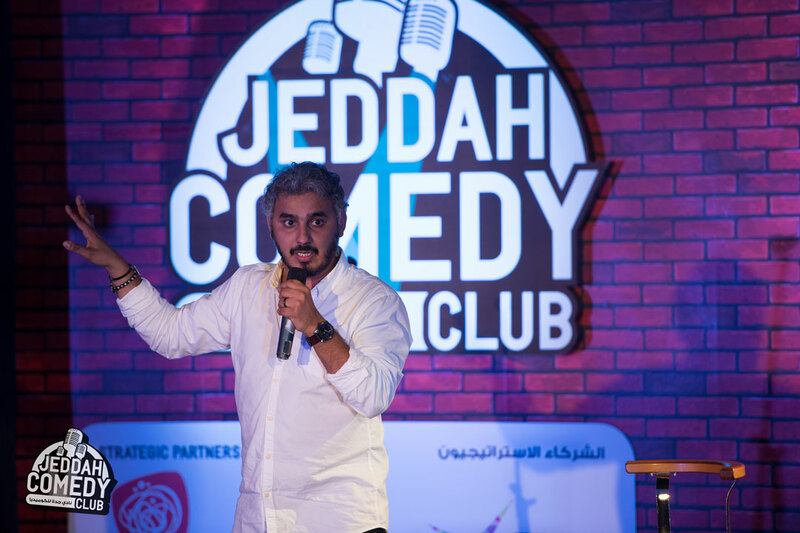 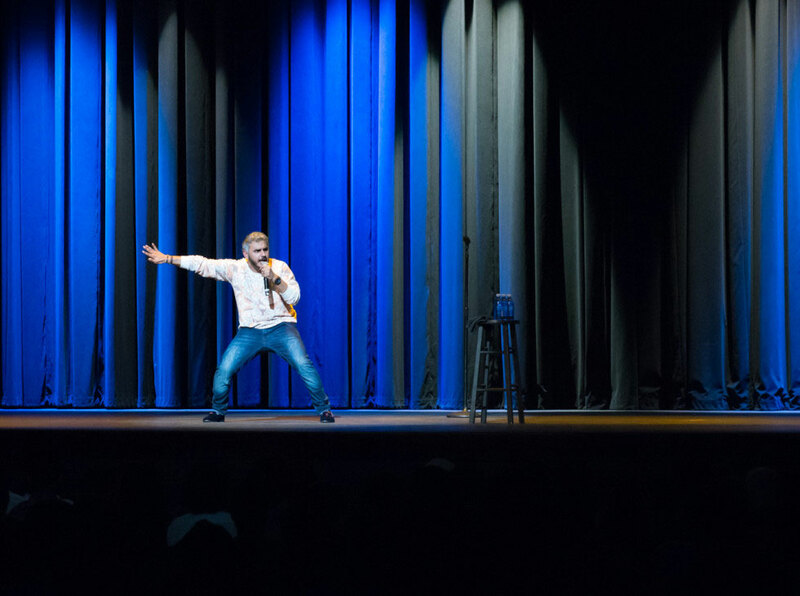 Bader performed in Saudi Arabia, UAE, Kuwait, UK, USA and other countries and got featured on the international comedy tour “Bisht Comedy Tour”. 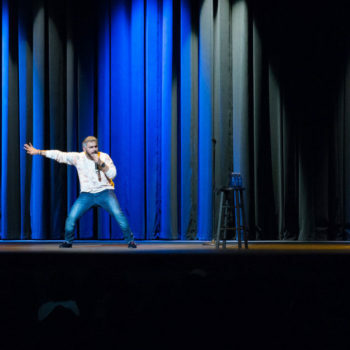 He also made a One Hour Special Stand Up Comedy that took place at Club Nokia in Los Angeles, USA. 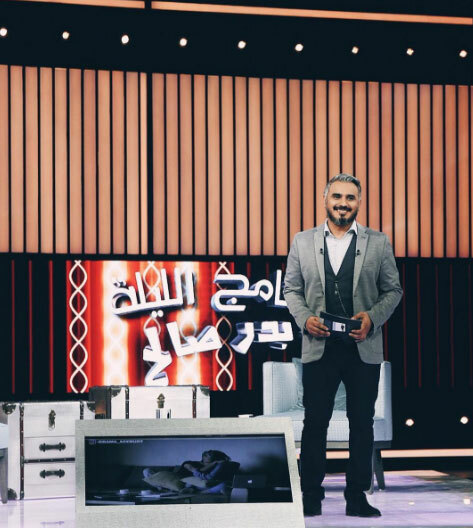 Bader’s early start wasn’t less interesting; being the host for the hit YouTube show called “Eysh Elly” which made above 363 million views, and exceeded 3.2 million subscribers.